Move from scene to scene with style using TranSlide Kinetic from Pixel Film Studios. 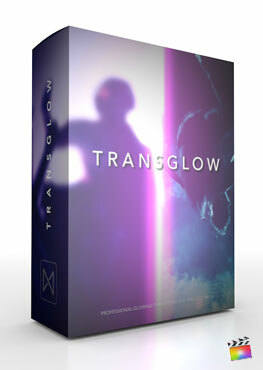 Display a variety of media using the universally styled transitions included in this package. FCPX Users can select Motion-Blurred options for added realism. Easily apply every transition to enhance any project. TranSlide Kinetic makes editing easy for all in Final Cut Pro X. Choose from a collection of over 40 presets that simply wipe from one shot to the next. Pick from presets that move up, down, left, and right. Users have the ability to select between Motion-Blurred and Non-Motion Blurred options depending on the style of project. Keyframe-less Animation styles eliminate the need for animating, saving the user time. TranSlide Kinetic is simple enough for a new Final Cut Pro user to be able to drag and drop the transition preset between two clips and instantly have a professional animated transition for any video. Creatively use a combination of TranSlide Kinetic presets to create a unique and consistent flow throughout the video. Users can apply TranSlide Kinetic to any media type. 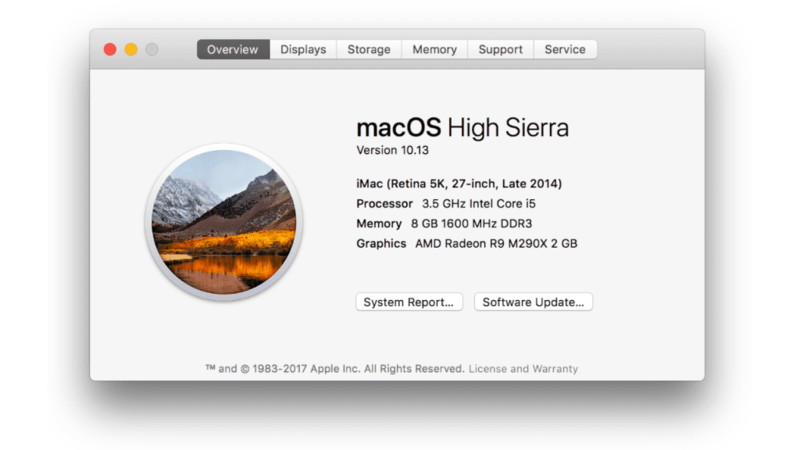 FCPX users can apply each transition between Photos in slideshows, or between video clips. FCPX users simply drag the transition to the timeline between media, and stretch it to the desired duration. 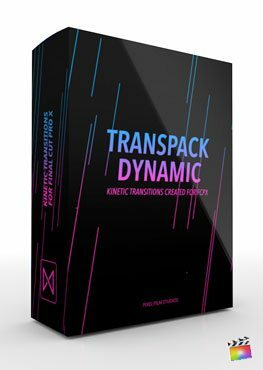 TranSlide Kinetic is professionally designed to work effortlessly inside Final Cut Pro X. 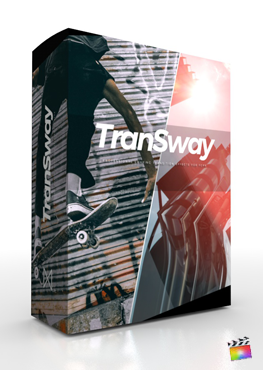 As a transition, every TranSlide Kinetic preset can be dragged and dropped in between media and previewed in real time. 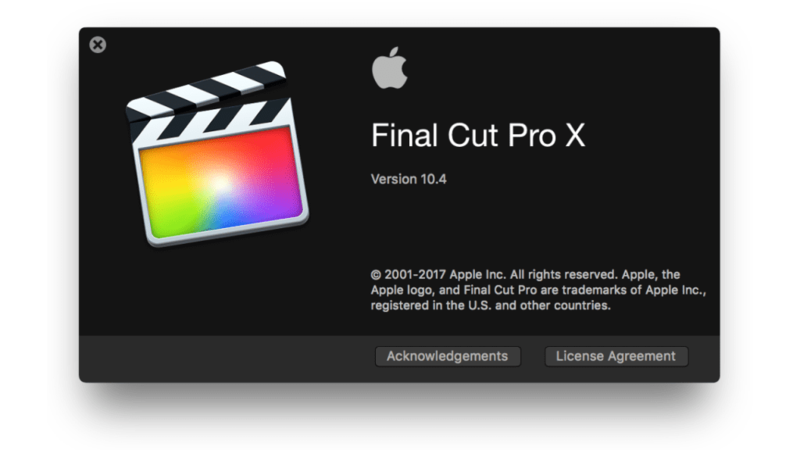 Using the published parameters found in the FCPX Inspector, users have the ability to make further adjustments with only a few clicks of the mouse.